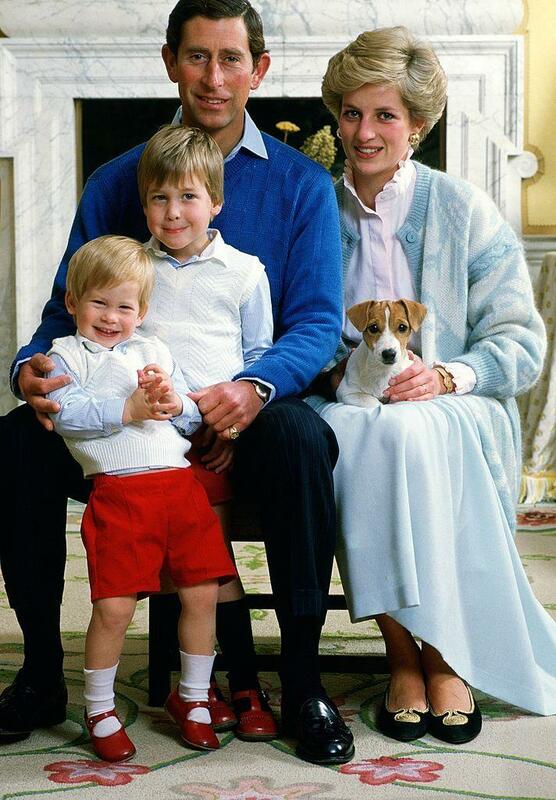 Growing up in royal palaces, Prince William loved what Britons call “chocolate biscuit cake”. In fact, when he got married to Kate Middleton, he chose this dessert as his “groom’s cake”. 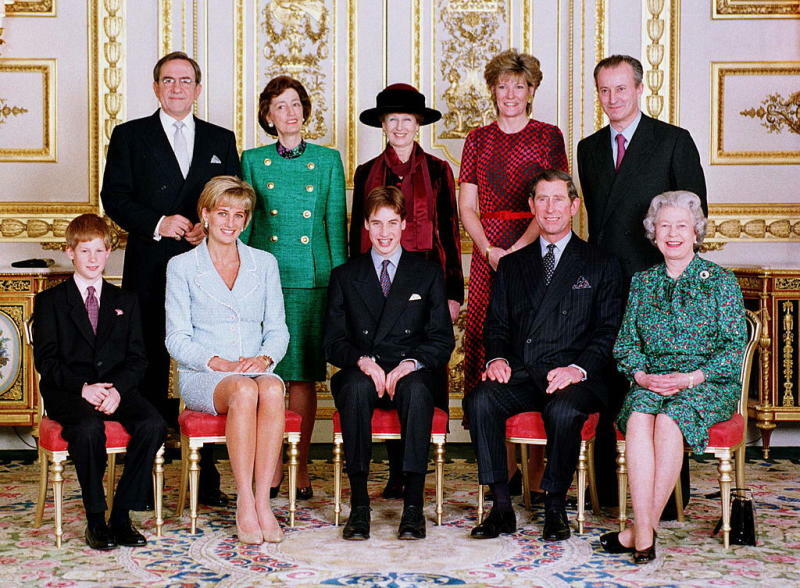 That’s just one little royal piece of information from Carolyn Robb, who was personal chef to Their Royal Highnesses Prince Charles and Diana, Princess of Wales, and their two sons, beginning in 1989. 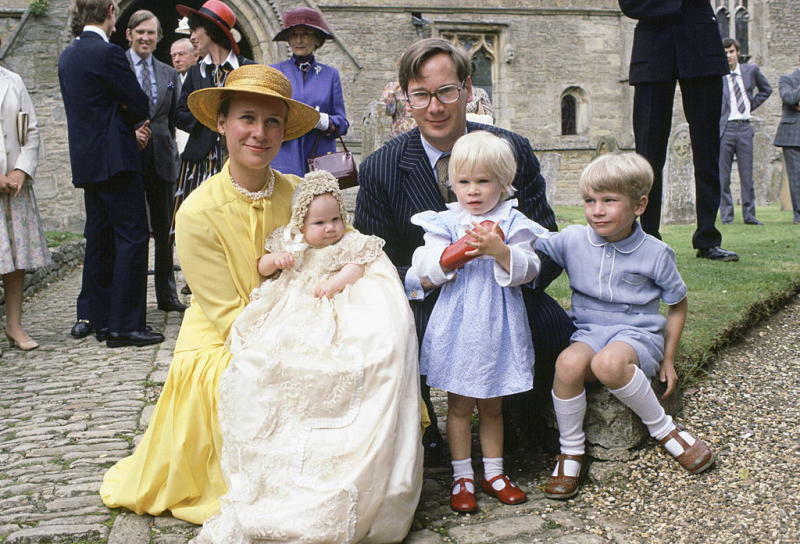 Prince William was seven years old at the time, and his younger brother was five. After the couple separated in 1993, she continued to cook for Prince Charles. Robb is the author of the just-released cookbook The Royal Touch: Simply Stunning Home Cooking From a Royal Chef. Aside from recipes for those aforementioned princely desserts and many other dishes, it includes thank-you notes to her from the Prince and Princess of Wales themselves. She speaks of them both with affection. What does it take to become the Royal chef? An ability and willingness to work hard, a passion for good food, a love of cooking, and a high degree of flexibility and commitment. You must have been nervous or intimidated at first. How long did it take for you to feel comfortable in your role? My first job as a chef was at Kensington Palace for the Duke and Duchess of Gloucester, and I was just 21, so I was very nervous when I started. However, they were brilliant to work for—a wonderfully warm family, and I didn’t feel intimidated. I quickly settled into the role. I was very busy, and I so loved what I was doing that I didn’t really ever stop to think about the fact that I was cooking for members of the royal family. Did you cook three meals a day for them, plus snacks? Yes, breakfast, lunch, afternoon tea, and dinner. The family was very disciplined, and they didn’t snack between meals. Afternoon tea was generally just a cup of tea and a small slice of fruit cake. It was only more elaborate if there were guests for tea. How did you go about creating menus for this particular clientele? What did you need to consider when selecting dishes to make? In both of my jobs in the royal household there was a menu book in which I wrote suggested menus for each day, and Their Royal Highnesses would choose what they would like to eat. I always took into consideration the likes and dislikes of my employers and their guests, including any food allergies. 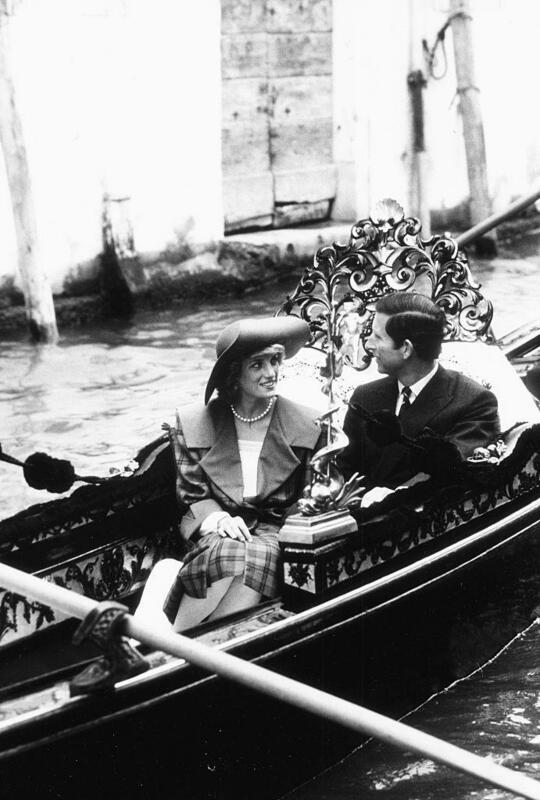 Additionally, we always checked with guests if they had any dietary restrictions and also took into consideration religious and cultural preferences when Their Royal Highnesses were entertaining. The menus were based on seasonal foods. The Prince of Wales has a wonderful garden, and much of the produce I used was fresh from the garden. What were some of the Royal Family’s favourite dishes? Italian food was a great favourite amongst all the members of the family. Prince Charles sent me to Italy to work with some of the finest chefs there, and I learned a lot about the authentic methods of preparation of specialties like fresh pasta and gnocchi, risotto, panna cotta, and some Italian breads such as ciabatta and focaccia. Picnics were very much a part of life for the Royal Family, particularly in the summer when they were at Balmoral Castle in Scotland, enjoying some rare and precious time away from their very busy work schedules. I always enjoyed packing up picnics. Whilst sometimes they were as simple as a sandwich and a piece of cake packed in a shoulder bag, they were often more substantial. Can you tell us about any kitchen “disasters” —we all have them, right? —and how you fixed them? I feel very fortunate that I never had any major disasters. However, before I spent time in Italy and the first time I made gnocchi, when I dropped it into the boiling water, it simply disintegrated. I had some pasta in the store cupboard which I quickly cooked and substituted for the gnocchi. What was the kitchen like? Was it decked out with every last gadget you could imagine? There were many kitchens that I cooked in, as we moved between royal residences. None of them were equipped with the latest equipment with all the bells and whistles; in fact quite the opposite. Some of them were simply regular domestic kitchens; the larger ones were standard catering style, stainless-steel kitchens. They were all adequate but they were not spectacular. I had all the equipment I needed. It was a very busy job and we always seemed to be on the road between residences in England, Scotland, and Wales and also on overseas state visits. But I loved every minute of the job, including the challenges. Did you ever cook for Queen Elizabeth? I cooked for and met Her Majesty several times. She is the most incredible lady, and at 90 years old now is such a shining example to us all of what hard work, devotion, and dedication truly are. Not only is she our longest reigning monarch–having seen 12 prime ministers and 12 U.S. Presidents during her reign–but at 90 she shows no signs of slowing down. She still continues to undertake a large number of public engagements and supports over 600 charities through her patronage of them. What I like most is seeing her with all her grandchildren and her five great grandchildren—it is so clear what a wonderful grandmother she is—and how they all adore her. I was very privileged to attend Prince William’s confirmation, and that was the first time I had seen her in the midst of her family. What made you want to write this cookbook all these years later? I always wanted to do a cookbook with my mother. 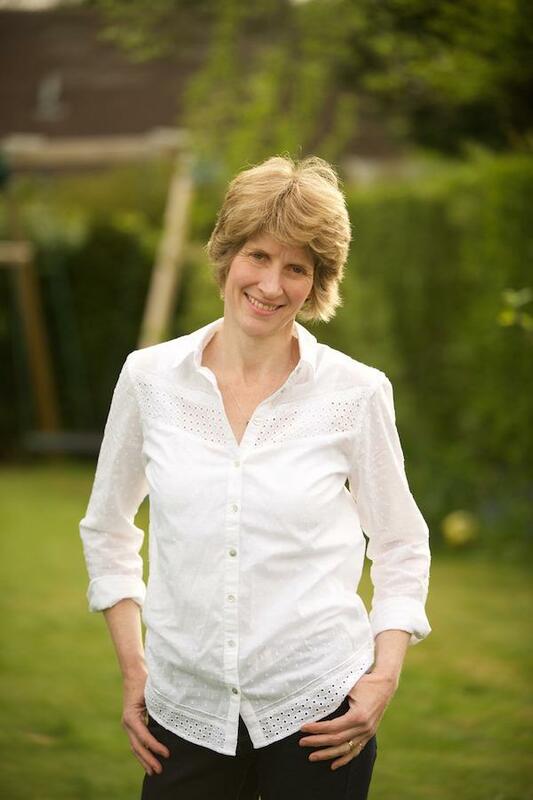 She was the best cookery teacher anyone could wish for, and she inspired me to become a chef. I sadly did not ever get to do the book with my her, so it is written in her memory. As well as that, I wanted to convey through my cookbook what incredible people Prince Charles and Princess Diana were. Got something to say? Let us know by tweeting to @YahooStyleCA.